NEW! 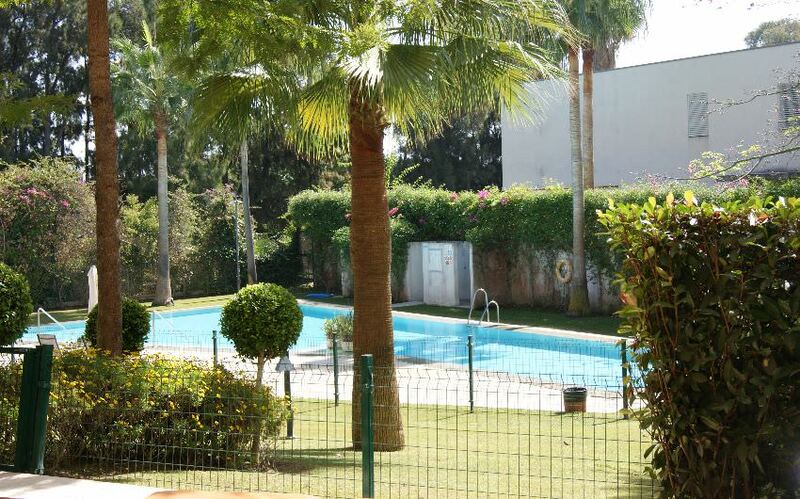 Luxury, 2 bedroom, 2 bathroom ground floor apartment in the prestigious Polo Gardens development in Sotogrande Costa. 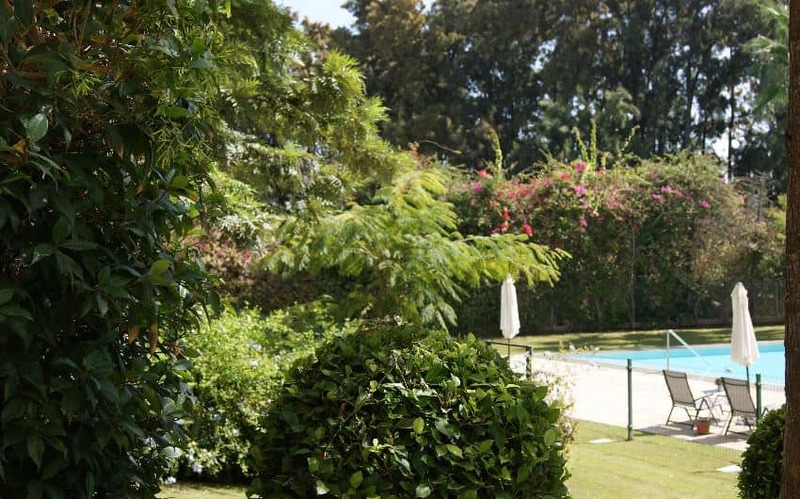 This spacious apartment leads into the communal gardens and has direct access to the swimming pool. 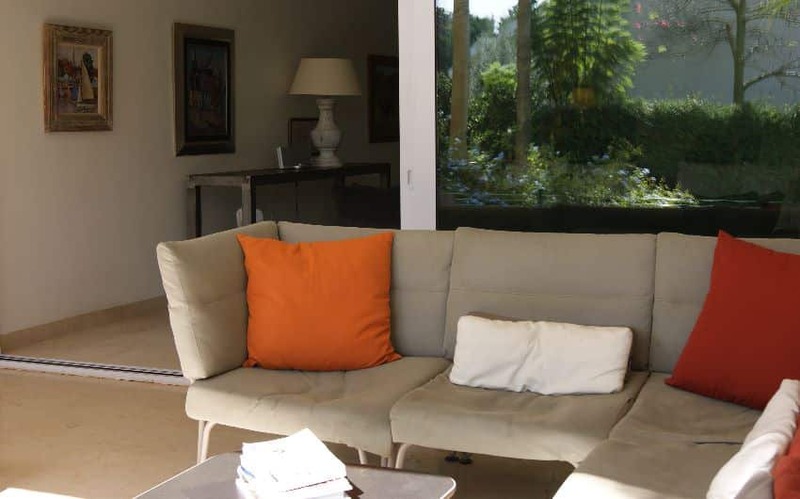 Accommodation comprises: Basement garage spaces for 2 cars, lift access. Entrance hall with guest cloakroom, lovely large lounge / dining room with full height glass doors leading to the terrace and views over the communal swimming pool. Fully fitted kitchen with breakfast area, separate utility room and drying area. The master bedroom opens to the main terrace and has a dressing area plus en-suite bathroom – with separate shower and jacuzzi spa bath. The large second bedroom also has fitted wardrobes, en-suite bathroom and doors to the rear terrace. There is under floor gas fired heating, hot / cold air conditioning, double glazing and plenty of wardrobe storage. 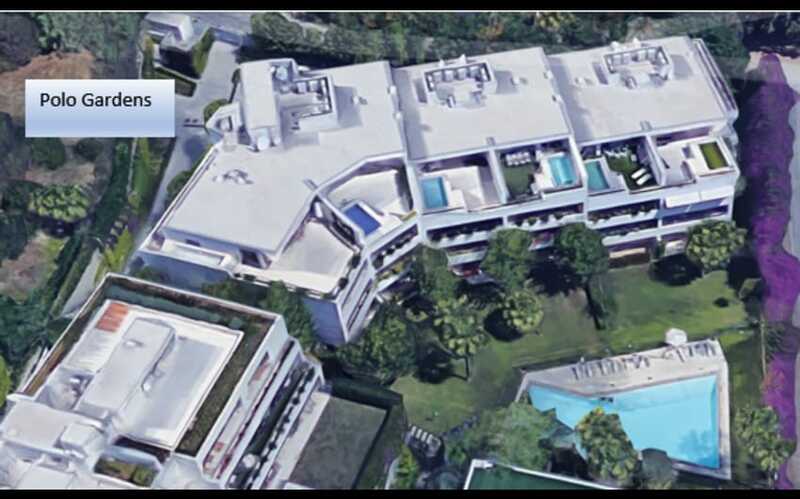 Communal facilities include: Gymnasium, Sauna, Turkish Bath, paddle tennis court and gardens with a large swimming pool. Very calming location set within communal gardens. Must be viewed! Priced to sell.